Recently, the tech giant Apple held a conference dedicated exclusively to services. First came the Apple News, followed by the all-new Apple Card. 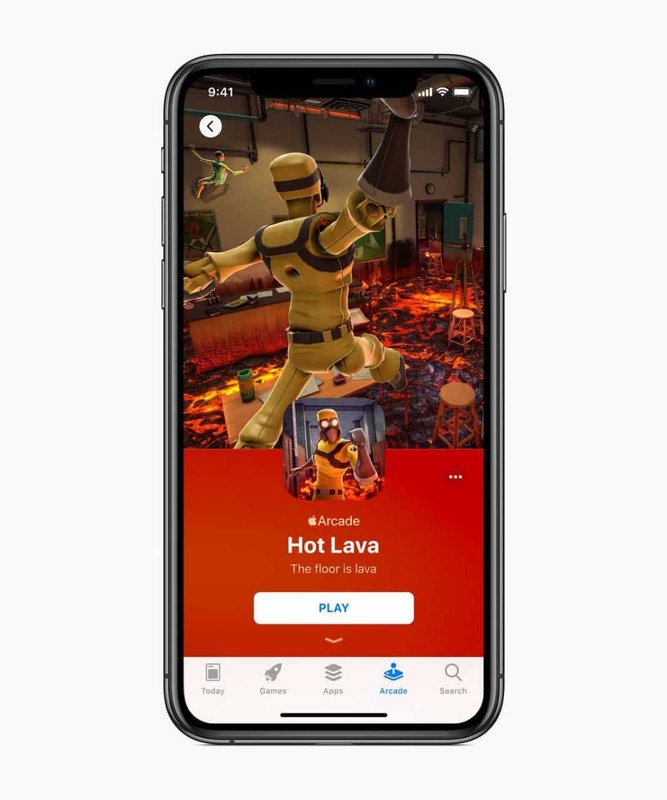 Along with it, they have also launched Apple Arcade, its new gaming platform and video game subscription service for mobile, in an iOS that already has more than 300,000 games. The tech giant Apple recently held a conference dedicated exclusively to services. First came the Apple News, followed by the all-new Apple Card. Along with it, they have also launched Apple Arcade, its new gaming platform and video game subscription service for mobile, in an iOS that already has more than 300,000 games. Currently, there are already 1 billion people who have played games on iOS. As smartphones are becoming more powerful, and the tech giant Apple’s iPhone and iPad features the most powerful mobile chips on the market, where you get better performance than Qualcomm processors, and it will take a little more than a year to reach usually. Thus, the iPhone with an A12 Bionic and render almost like an Xbox One. Hence, the tech giant Apple has decided to announce its brand new gaming platform, of course, Apple Arcade, a kind of Steam for iOS, but with a paid subscription that will allow access to all games. As the all-new Apple Arcade will be a platform that will be focused on paid games, with the aim of attracting developers to create games on the mobile and offer experiences that rival the small groups that currently succeed on PC or consoles. Games, whether they are augmented reality, adventures or multiplayer, can be played in full, so, we should thank to the subscription service, with more than 100 exclusive and new titles; a figure that will grow with the passage of time. Among the developers are Annapurna Interactive, Bossa Studios, Cartoon Network, Finji, Giant Squid, Klei Entertainment, Konami, LEGO, Mistwalker Corporation, SEGA, Snowman, ustwo games and dozens more. While on the part of games, the well-known developer, of course, SEGA will launch Sonic Racing later this year. Basically, the tech giant Apple’s new Arcade will be a new section that will be available in the App Store, with a subscription that will allow you to download and play games without any limit. As the tech giant Apple says that they will constantly add games to the platform, allow playing games on iPhone, iPad, MacBook or Apple TV, and not only that even it will also allow following the game where we were going, as we should also thank the synchronization of the game with the cloud. Moreover, the most interesting thing about this new gaming platform of the tech giant Apple, of course, Apple Arcade is that the games can be played without an internet connection. The games will not have ads or have additional paid content, and parents may also have the option to limit access with the help of parental control. The games also respect privacy and do not collect any information or other data without your consent. Moreover, the platform will be available in the fall in more than 150 countries around the world. As for now the tech giant Apple has not disclosed the price or any other features of this new platform. So, what do you think about this? Simply share all your views and thoughts in the comment section below. And if you liked this article then simply do not forget to share this article with your friends and family.